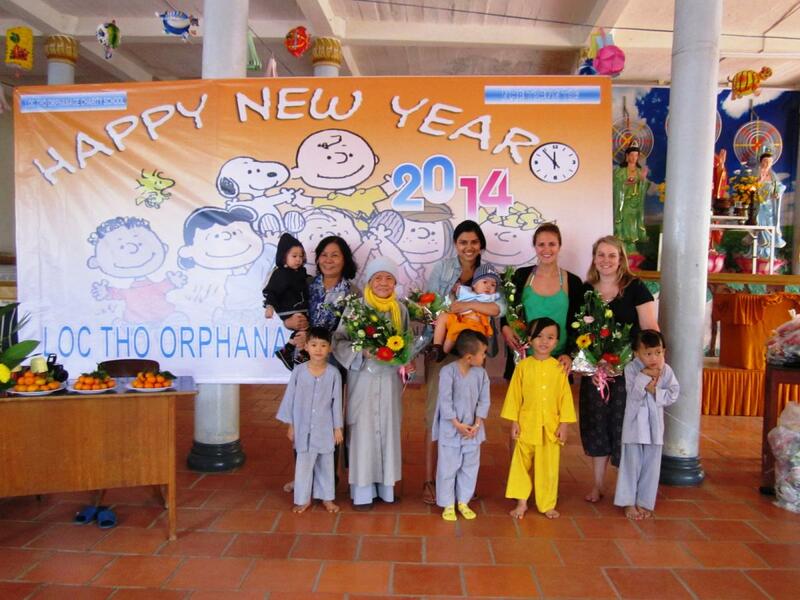 On December 31, 2013 we helped the Quan Am Foundation in their New Year celebration at the Loc Tho Charity School and Orphanage. 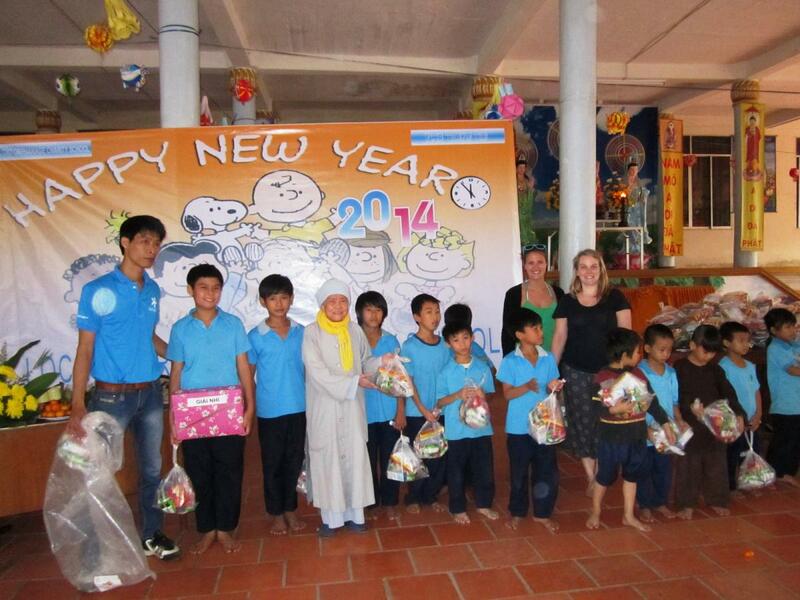 Lucette Dillon’s foundation is based in New Zealand, and her compassion for the poorest children in Vietnam knows no bounds. 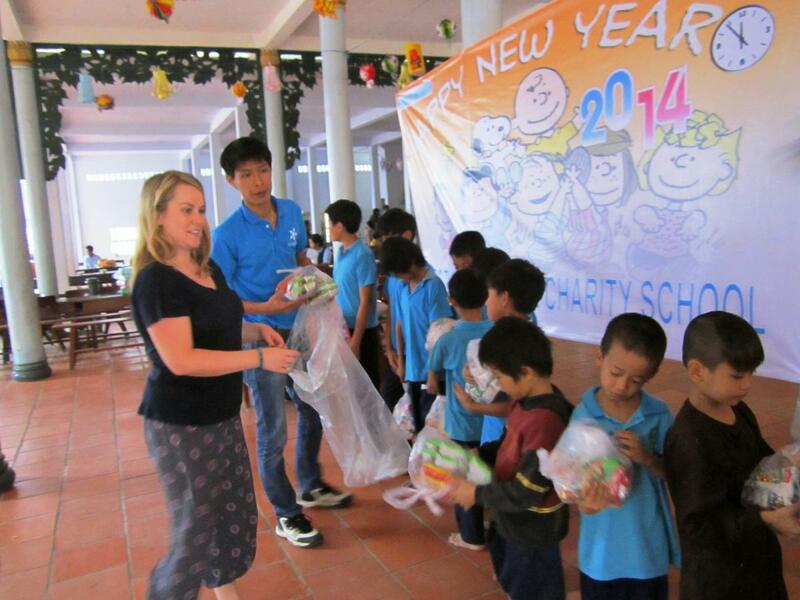 She regularly raises money and awareness from her home in New Zealand, and has done an incredible amount of good for several loving homes for children around Nha Trang. We are honored to help in any way that we can, and our volunteers are always excited when Lucette comes to visit. 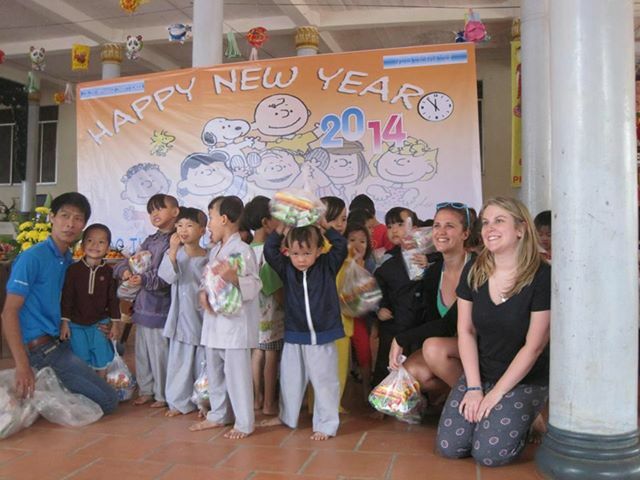 There is a special place in Lucette’s heart for the Loc Tho Charity School and Orphanage, and it was her first stop when she arrived in Nha Trang. 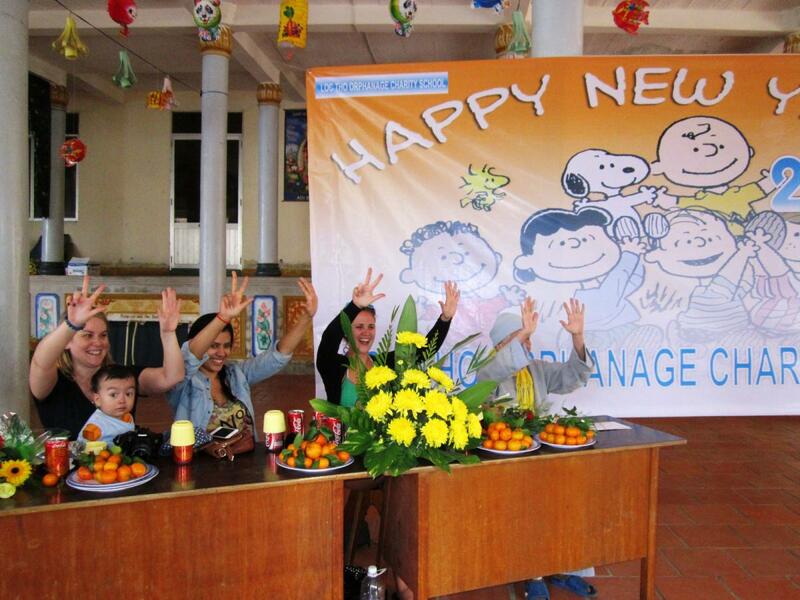 Our lead coordinator, Hiep, helped arrange a New Year celebration for the children, all sponsored by the Quan Am Foundation. 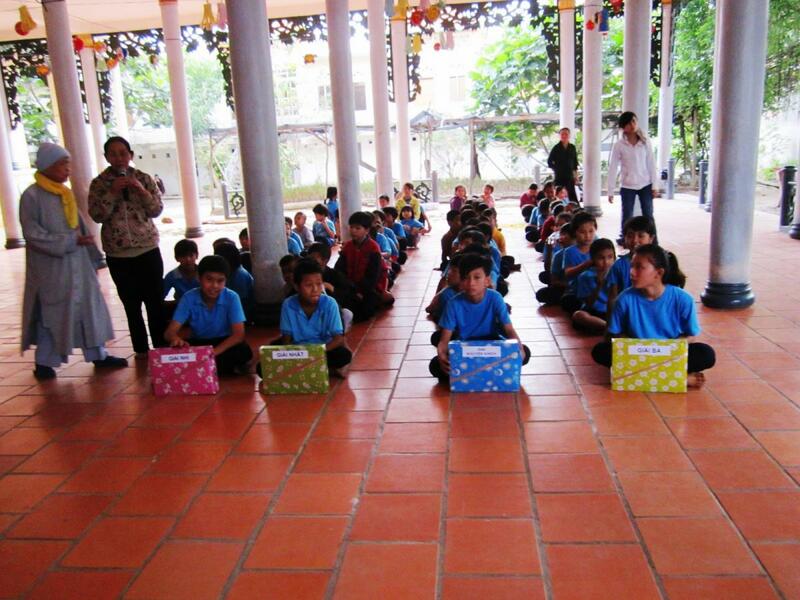 There were games and prizes, and many gifts for the children. It was a great day! 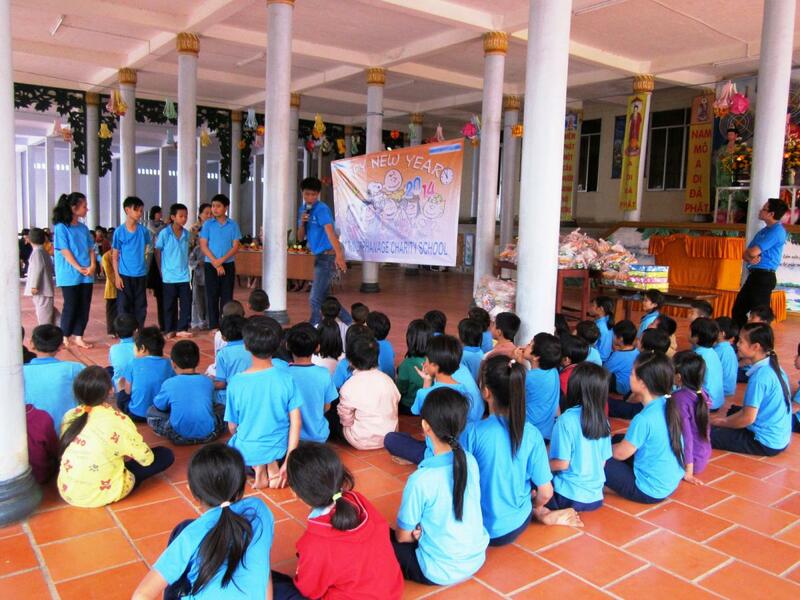 Thank you Quan Am Foundation!!! !